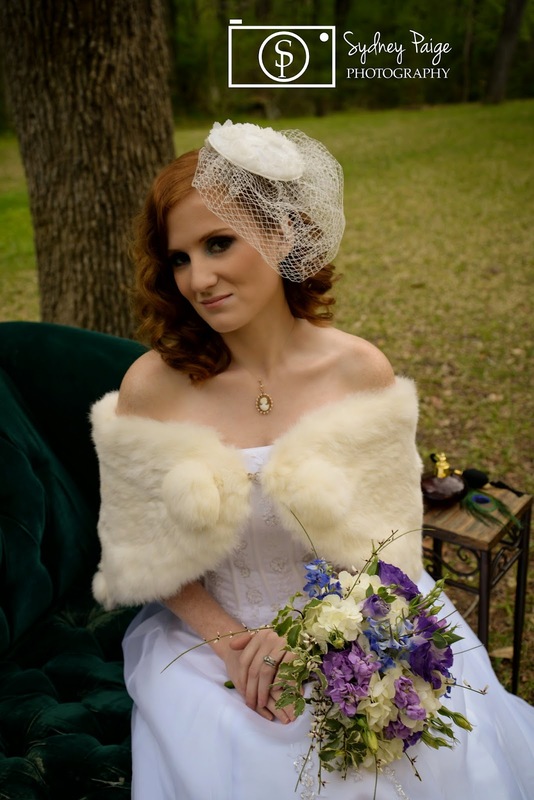 I am really stoked to announce I am hosting a give away with Simply Bridal of one of their stylish veils! 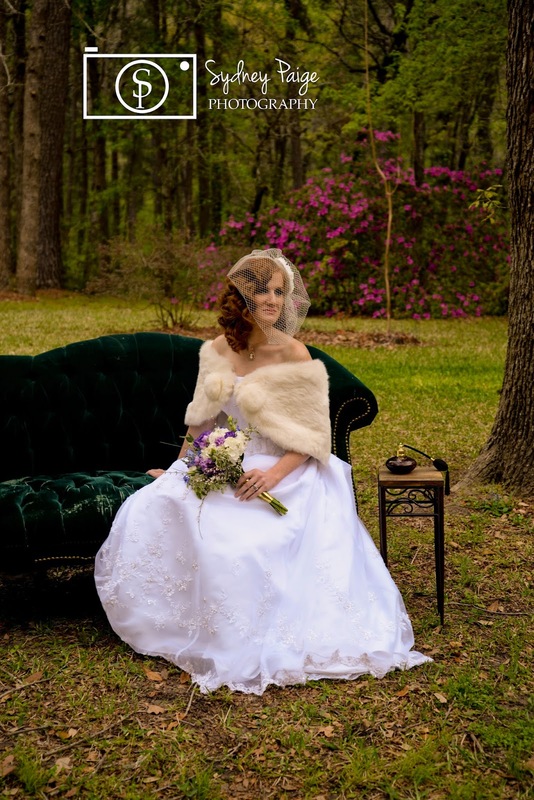 I did a fun stylized session with this veil to showcase how gorgeous it really is! 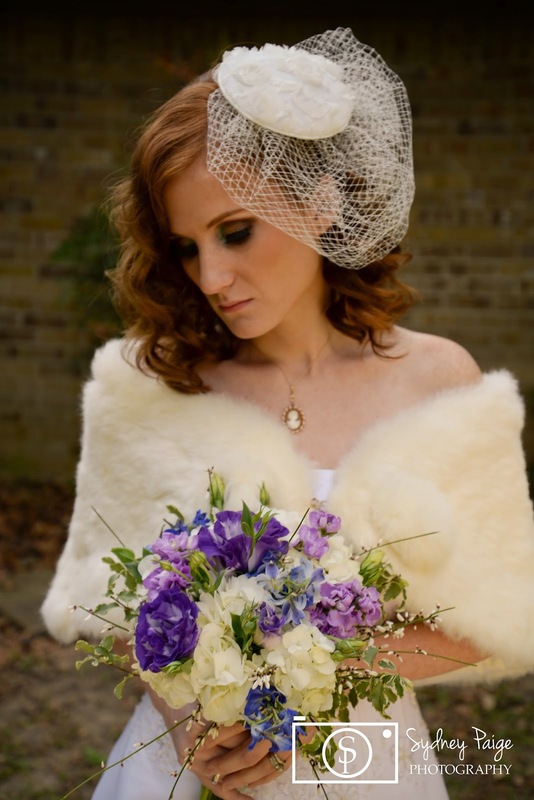 This veil is stunning and can suit any Bride! It can be worn different ways through out the evening to suit your style transitioning from the ceremony, bridal portraits and the reception! It’s such an iconic style that is chic and timeless! To enter to win the veil, please comment your full name below. The contest will close Thursday April 17th at 11:59pm Central Time. A winner will be randomly chosen and announced the next day, Friday April 18th on the blog! They will be responsible for emailing me at sydneypaigephotography@hotmail.com within 48 hours to claim their prize. You may only enter once, and you must live within the United States to enter the contest. 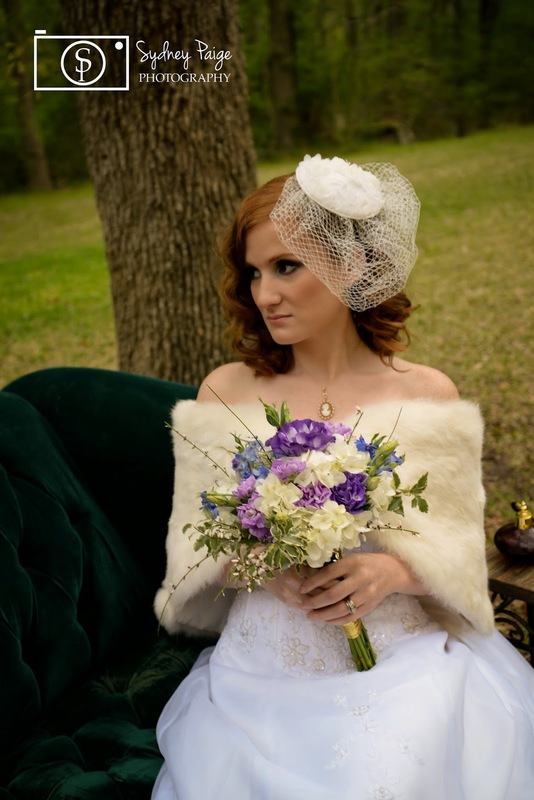 Stephanie Smith – Real Texas Bride! Thanks for modeling for SPP! 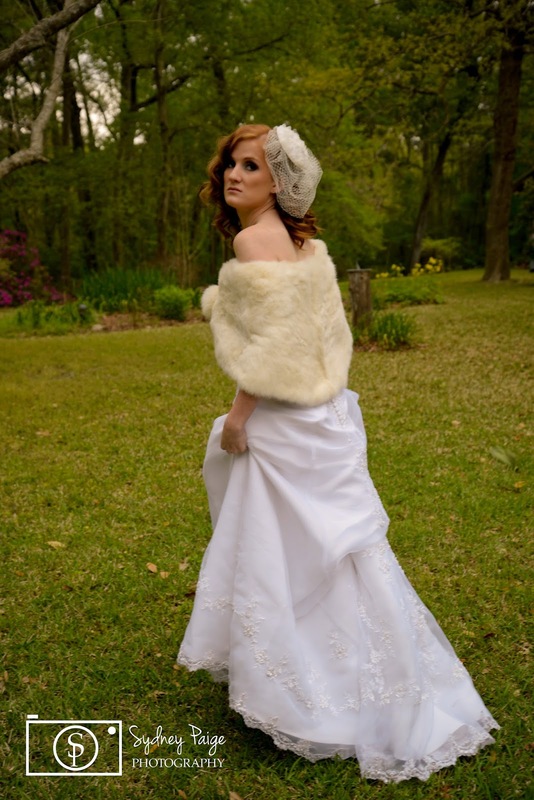 And of course Simply Bridal for the amazing veil! Style: Birdcage, One Tier 12″. Cap with flower decal. 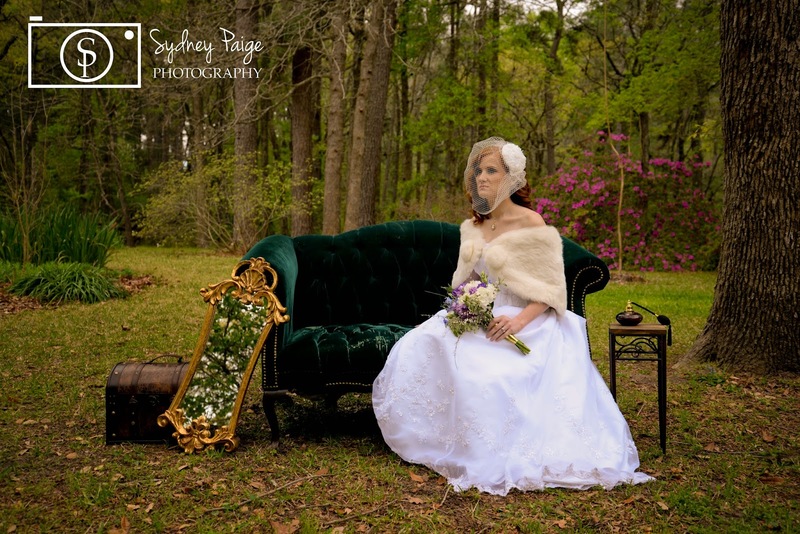 For more information about Sydney Paige Photography you can check out the website here.